HDTS Chemicals Inc. has the expertise to create site and facility specific compliance programs to ensure that your company is compliant with these increasingly more complex regulations. HDTS Chemicals Inc. will assess the products that imported, used and produced to determine which meet the criteria for any of the 9 hazardous classes. Once these are identified the compliance program is developed to ensure that dangerous goods are received, handled, stored, produced, packaged and shipped in compliance with the regulations. 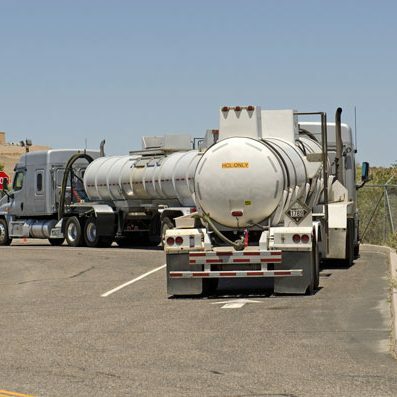 Dangerous Goods that require an Emergency Response Assistance Plan (ERAP) will be identified and an effective plan to respond to a wide range of potential emergencies will be developed in conjunction with your emergency response team and contractor(s).